Each year thousands of dollars are spent on pest bird control in an effort to manage noise, avoid costly building repairs and cleanup expenses from the damage caused by birds. 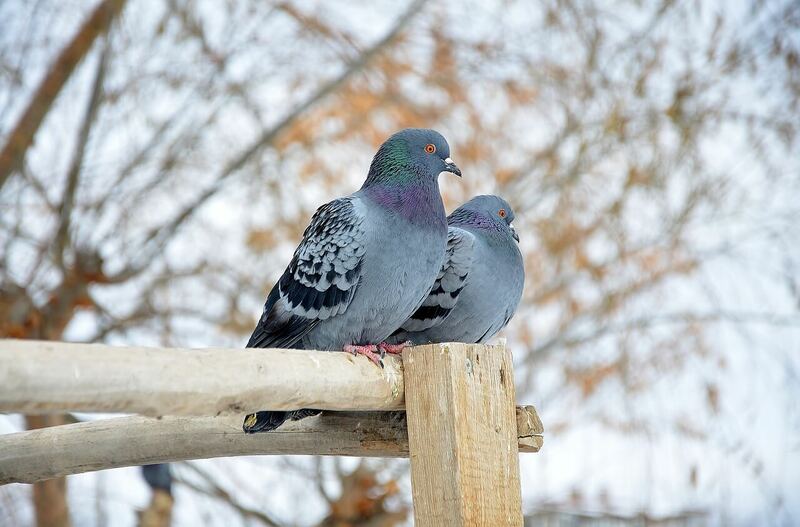 The most common pest bird in our area is the pigeon – a prolific species that has learned to nest in the quirkiest of places, needing very little space and limited shelter to thrive. 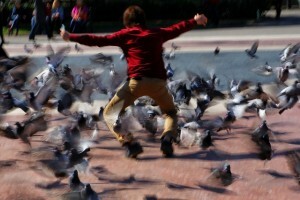 Flocks can grow in size between 50 and 500, making pigeon control a serious issue for any structure. Because bird droppings are acidic, they can erode a structure’s integrity, thereby creating expensive repairs. When you consider one bird can leave between 1-3 pounds of bird droppings each day, it is an unfortunate occurrence when your home or business becomes the latest roosting ground for these birds. Sparrows, crows, starlings and swallows also create problems in the inland regions of Georgia. Aside from the structural damage, bird droppings carry more than 50 contagious diseases to both humans and domestic pets, adding commercial liability to the list of concerns. The longer these pests are allowed to roost in an area, the more difficult it is to remove them. Installation of a pest bird deterrent system is more than just proactive – it is a financially prudent decision for both your business and home. At Critter Busters, we utilize humane and safe bird control devices to eradicate and deter unwanted birds. If you suspect a current or future pest bird problem, contact Critter Busters today for a free inspection.